JetBlue understands it’s near impossible to catch a nap on those uncomfortable airport chairs with strangers sidling up next you as you all anxiously await your flight. The airline thinks it has the answer. 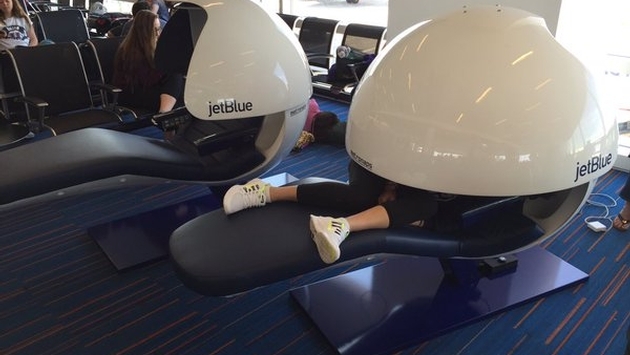 This week the airline announced it was unveiling sleeping pods at New York's JFK Airport called JetNap. Essentially, you ditch the ordinary, ho-hum seats that are comfortable for all of five minutes for what looks like a futuristic pod where you get a 20-minute nap for free, provided you can actually relax with all of New York watching you as you enjoy this new innovation. Arianna Huffington got to try one out. And social media seems to be enamored with the idea. This looks great. You can rest up for 20 minutes and don’t even have to stare at your fellow humans while you do it. Thankfully, the pod experience is free, because there are mixed reviews. The article paints a grim picture of a stressful experience that will go a long way to heighten anxiety, not relieve it. Ah, but that’s one person’s thoughts on the matter. Soon there will be droves getting naps four at a time. And, as noted there are storage bins for your belongings — although there is no mention of how secure it might be. Now napping while strangers mill about is hardly the epitome of stress-free sleep. 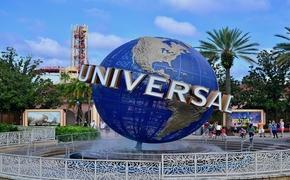 But this will undoubtedly be an outlet for some who simply crave a little shuteye during the sleep depriving practice of travel.